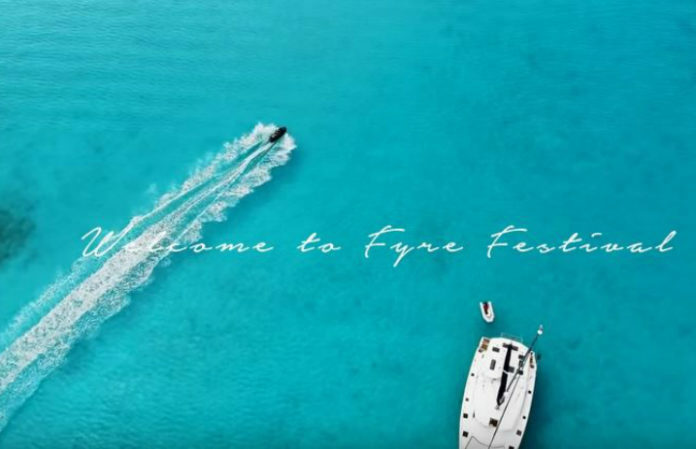 Things just keep getting worse and worse for all involved with the disastrous Fyre Festival. As we reported last week, the festival did not deliver on its promise of luxury—or even basic needs—causing mass chaos. Now, in addition to the $100 million lawsuit, the organizers are being hit with two more lawsuits. Yikes! These new lawsuits come from a ticket purchaser and an event management company. Pitchfork reports, “National Event Services sued Fyre Media in Philadelphia federal court. The Pennsylvania-based company, which provides staffing and logistics for various types of big events, is alleging breach of contract, fraud, and negligence.” They are looking for $250,000 in damages. The ticket purchaser is suing the festival for breach of contract and fraud. Read our full story about the Fyre Festival disaster here.